Find Us At FARM AID This Saturday! If you love fresh greens organic foods and gluten free goodies come check out our booth at FARMAID. Then on October 1st and November 1st come in and see us for our vegan and gluten free extravaganza. You will find some amazing items on our specials board. Vote with your feet and we will continue doing this more often. More details to follow. 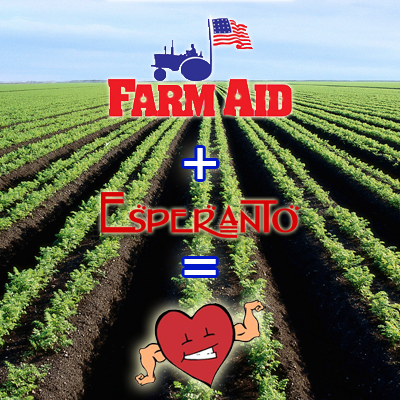 Esperanto teams with the Vermont Foodbank.